I like a good prank, especially when its played on unsuspecting people on the streets. something about strangers getting the crap scared out of them in public makes me smile. 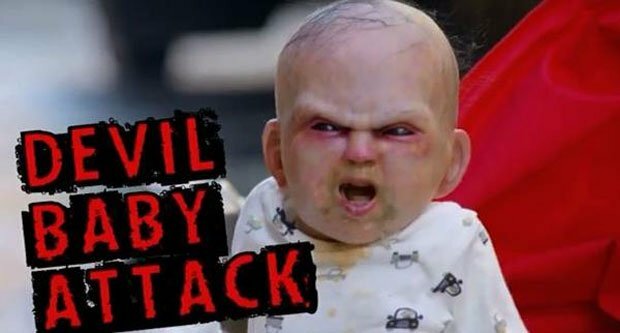 A new movie is coming out soon called Devil’s Due, and to promote the film Thinkmodo created a horrific baby to prank passersby. 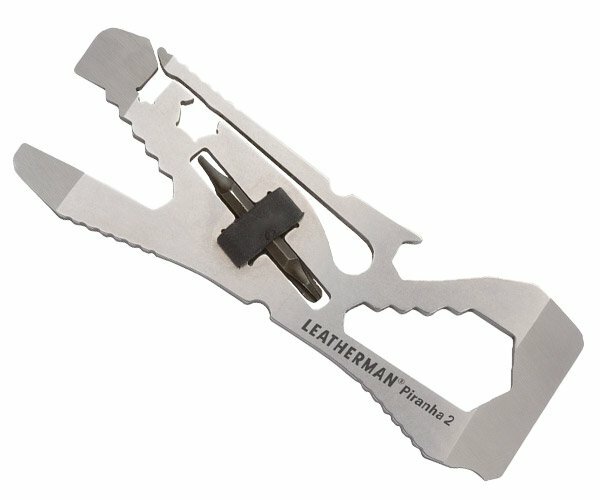 Needless to say, people scare easily. That is until the devil baby rolls up on the trash man, he doesn’t even blink. Clearly, he is someone that has seen it all.